Bikers can now have better riding. 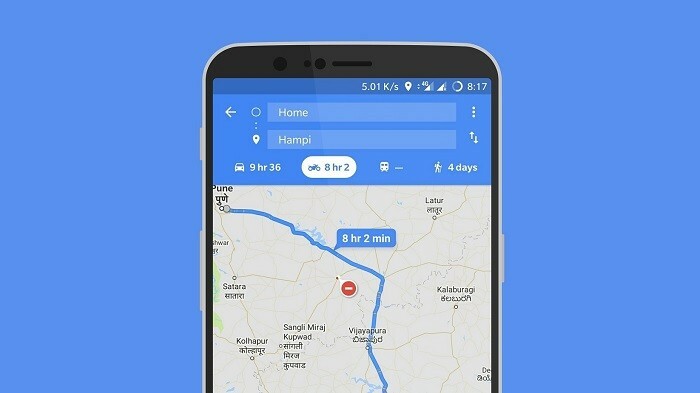 They can now get a smart watch and sync it with their phone now since Google have adds feature for motorcycle route option for some countries in Asia. The new features will remove route that is not friendly to motorcyle users. It will use landmarks in addition to road sign. Bikers also will also get estimated travel time accordingly. The updates is now available for Malaysia, Indonesia, Myanmar, Hong Kong, Taiwan, Thailand, Vietnam, Philippines and also India which was the place they launched the new features. Other than being used by people who used motorcyles to go to work, these updates will also helps delivery guy to get their stuff delivered better than before.